Seasonal ingredients and an experimental philosophy are hallmarks of Semilla, a modern neighborhood restaurant featuring progressive Mexican fare in Charleston’s emerging Westside neighborhood. While our exciting menu is constantly evolving, mainstays feature Oaxacan-Inspired Moles, Queso Flamaedo, and Creamy Sweet Corn Farro. We are two siblings passionate about food. Inspired by neighborhood street carts and mobile food venues in Mexico City and Oaxaca, Semilla delivers something unique. 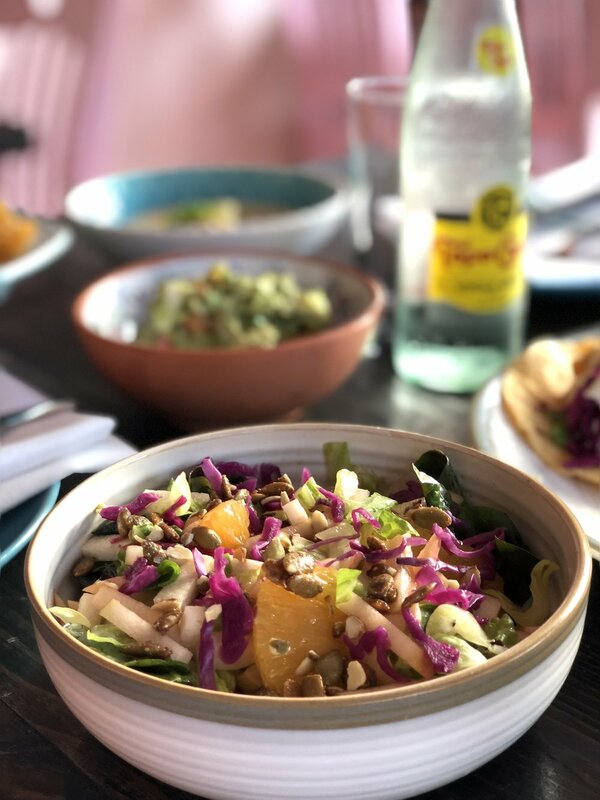 At Semilla you'll get everything you expect from your neighborhood Mexican spot, plus a ton of new and exciting flavors you've never seen before. Macready is an award-winning chef, formally trained at the Scottsdale Culinary Arts Institute. He has extensive experience working in high-end, formal dining establishments. His expertise are in molecular gastronomy, butchering, charcuterie and saucing. Macready has trained under James Beard Award winner, Jose Andres and James Beard Award Nominee, Kevin Binkley. Jill is an experienced digital media professional with 12 years of experience in digital marketing, social strategy and user behavior with expertise in social marketing, user acquisition, and community development. Jillian left the marketing world in 2015 to focus solely on managing the planning, launch and business development for Semilla.